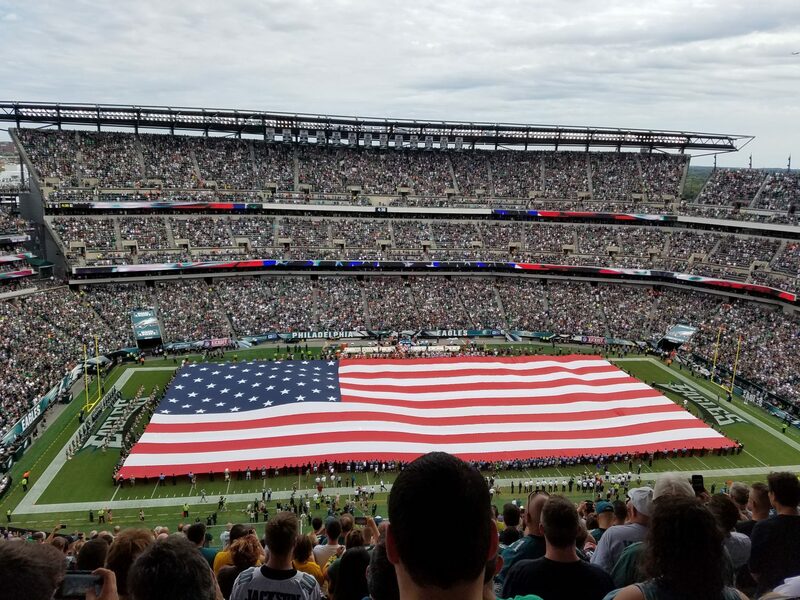 This entry was posted in Sports and tagged eagles, NFL, philadelphia. Bookmark the permalink. Keep it up! Let me know if you need any wordpress help!